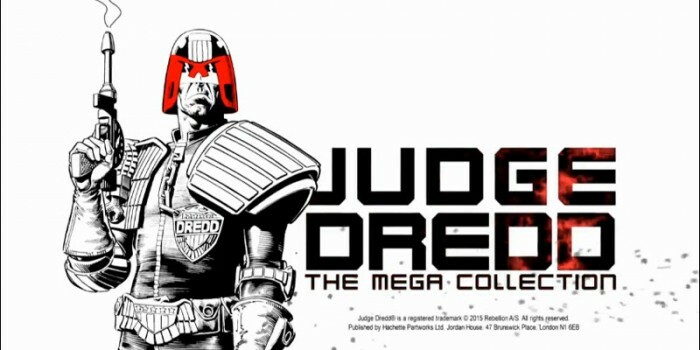 This series of hardback collections is a must for fans of Mega-City One’s finest lawman. 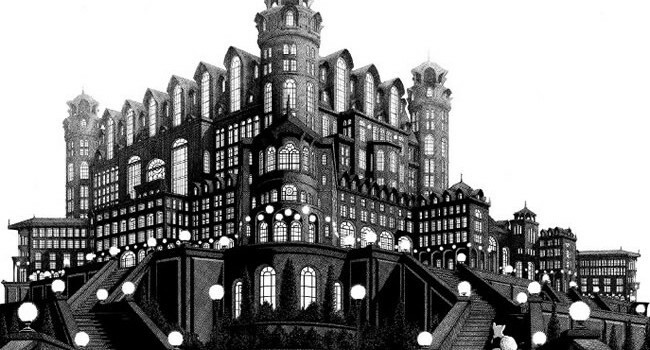 Dave Sim’s entire saga is being made available on Tumbler… at the rate of a page a day. 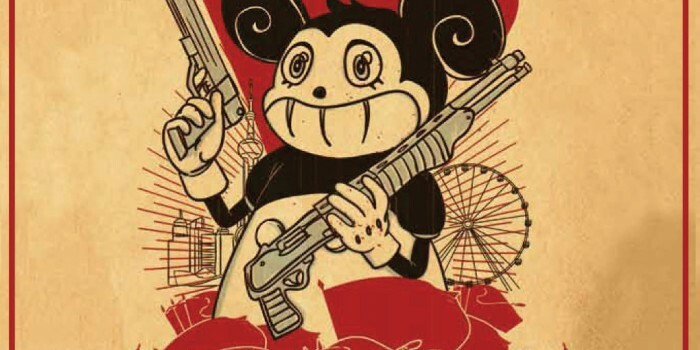 SelfMadeHero’s Ricky Rouse Has A Gun finds its ideal medium as a BitTorrent Bundle.